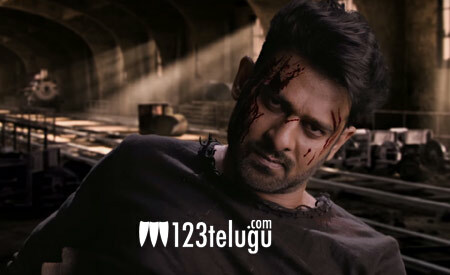 Fans of Prabhas are eagerly waiting for the ambitious adventurous thriller, Saaho. The film has wrapped up a major portion of its talkie part and a couple of stunning action episodes in Hyderabad and Abu Dhabi. The latest update is that Saaho’s next major schedule will kick-start in Hyderabad from July 12. Preparations are currently underway, and the production design team is busy giving finishing touches to a giant set at a studio on the outskirts of Hyderabad. Shraddha Kapoor is the leading lady in Saaho. Sujeeth is directing the movie and UV Creations banner is bankrolling it with a whopping 200 crore budget. Shankar, Ehsaan, Loy are the film’s music composers.